ProjectKindness.org is a global organization that exists to enhance the lives of children and families in a variety of ways. It is funded by anonymous benefactors. In addition to encouraging individuals and families to purposefully engage in acts of kindness, ProjectKindness.org provides grants for charitable projects that include "leveraged giving". In other words, the projects generate more than the cost. Current programs include Assistance Grants for charitable organizations to help them place Spiral Wishing Wells in their communities. These grants do not need to be repaid. 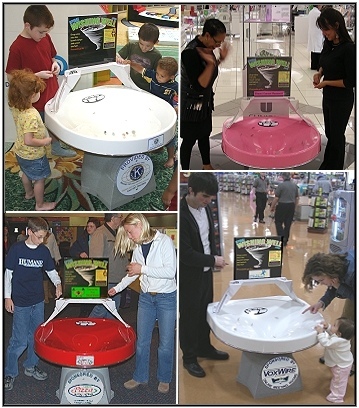 Spiral Wishing Well Coin Funnels have raised over $1 billion for charities around the world over the past few years without requiring the difficult task of organizing volunteer employees to perform extra work, and without "soliciting" customers, both of which are very appealing to stores. 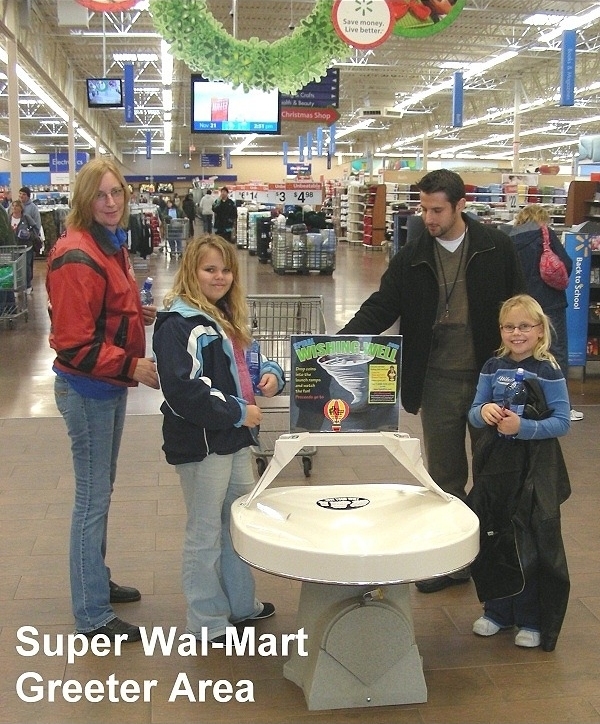 Because of the Well's successful track record, and the fact that the manufacturer of the Wells does not ask for or receive any portion or split of the revenue, ProjectKindness.org has chosen to help overcome the initial barrier of the cost of the devices in the form of our Assistance Grants. Project Kindness seeks no publicity, no logos on the Wells, and no recognition in any form. Our goal is to help charities raise money and awareness for their organization and projects. Our Wishing Well Assistance Grants are administered by the Spiral Wishing Well company following our requirements. So please contact them directly about questions regarding the grants. 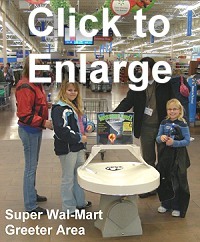 Click here to see more information about Spiral Wishing Wells. Be sure to ask them if there are any Grant Programs available for your organization or location. Copyright © 2005 , ProjectKindness.org, All Rights Reserved.